A 2015 People’s Choice Award Winner! Without question, we have the best Customers in the world who push us to be better on a daily basis. Our Mission is to deliver a VoIP communications experience unmatched in the industry. 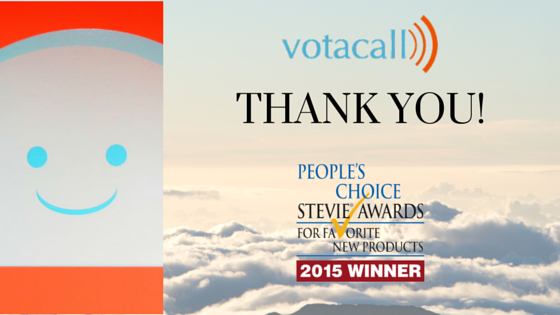 The customer voting turnout that lead to this award was simply awesome and is proof that we are on the right track. Votacall Case Study on Viper here.. Welcome, the more the merrier!